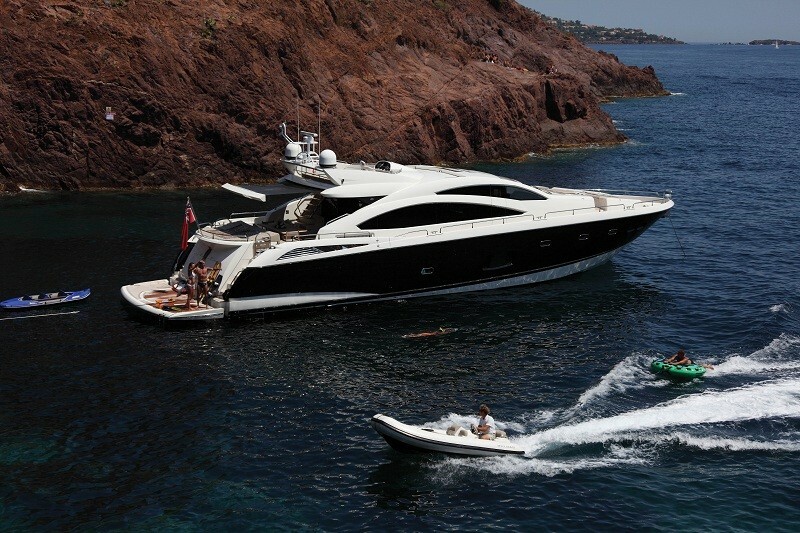 Since her launch in 2009, NATALIE, a stunning Sunseeker Predator 84, has been turning heads up and down the French Riviera. 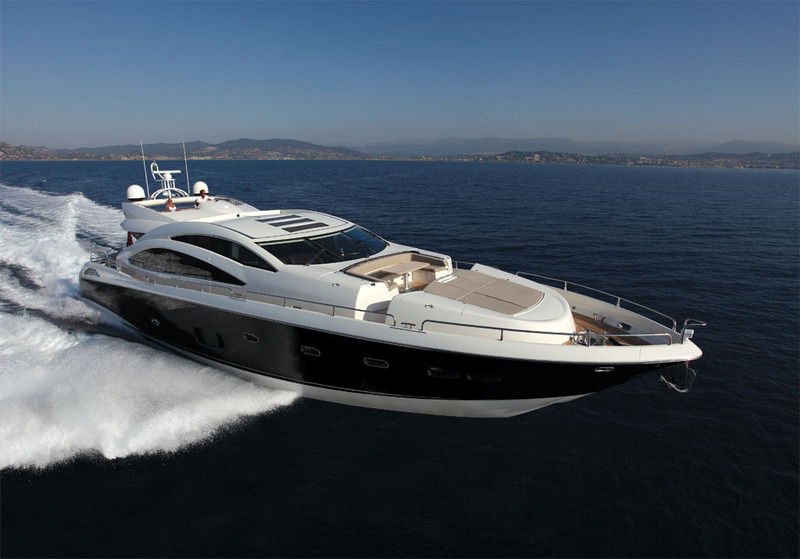 Available from €7,500 per day this beautiful yacht is perfect for cruising in style and comfort, with plenty of soft seating and sun bathing space as well as a fly bridge to relax and enjoy the Mediterranean sun from. NATALIE also caters perfectly for thrill seeking water sports enthusiasts, the jet ski, water skis and sea scooters are sure to keep everyone entertained! 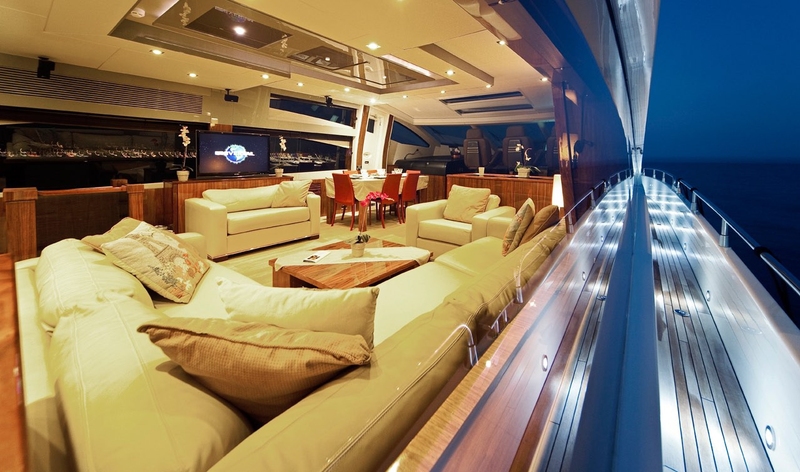 After a days cruising, her sumptuous, contemporary interior provides the perfect environment in which to unwind. She accommodates up to 8 guests in 4 generously appointed cabins, perfect for families or friends alike, NATALIE won't disappoint!